What Makes a Character Noble? Sacrifices desires and emotional or physical safety for the greater good. Doesn’t (necessarily) seek recognition for doing the right thing, in fact, prefers anonymity. May, in fact, lead a generally ignoble life, but when the time comes to stand up for what’s right, she does. Has a strong moral compass and sticks to it, even when ridiculed, pressured to conform, or ostracized. Can take the easy way out but doesn’t. An expert assassin, Inej can kill a person in seconds with her bare hands, but she never veers from her personal code of ethics. She would die before letting down her friends. Sure, Todd could have kept running when all hell broke loose in Prentisstown, but he had to stop and help Viola because that is how a noble character rolls. 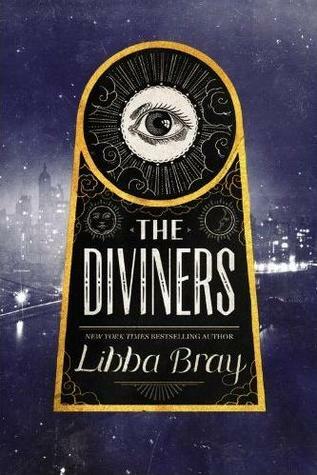 Celia Bowen could well be the most powerful magician in the world, but because of her strong moral compass she treats people with dignity and does what she thinks is right. Without giving away spoilers, let’s just say Brimstone meets the qualifications of being a noble character. 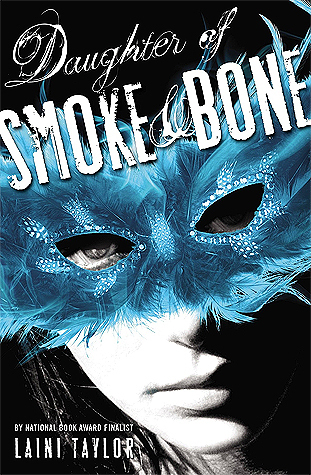 Fellow readers of Daughter of Smoke & Bone, would you agree? I finished reading Code Name Verity several days ago and am still in a daze over what a noble character Queenie is. Thea is one of those enticing characters who never pretends to be anyone other than who she is. She follows her passions and is kind toward those who deserve it. Kell – Shades of Magic series Kell could practically run the world with all the powers he has as a Traveler and, though he is treated as a second-rate son by the Maresh family, he remains loyal to crown, especially to his brother, Prince Rhy. It would have been so easy for Katniss to leave District 12 behind and live the good life at the Capitol but, no, she has to fight for what is right. Day – Legend Day’s defining characteristic is his unwavering loyalty toward family, close friends, and his oppressed community. What do you think? Are there other characters who deserve to be on this list? Katniss came straight to my mind just reading the title of your post, Eve! She went so beyond noble and self-sacrificing. Oh, I felt for the girl/woman – a great character! I read the DoSaB trilogy awhile back but, if I remember correctly, I agree about Brimstone. I’m not a YA fan, so I can’t add to your list. I wonder which characters from realistic fiction would qualify under those rules. None comes to mind right now, because such characters usually waver from their own concept of doing the right thing–that’s part of their internal conflict. Hmm…something worth pondering. The concept of noble behavior is definitely food for thought. Yes, there are characters who waver from their own concept of doing the right thing, but I think the conflict is usually external, as in the characters knows what’s right, but outside forces are forcing them to act otherwise. Just a thought. “I volunteer as tribute.” = One of the most noble sacrifices ever uttered in YA. I would add my fictional boyfriend, Jem Carstairs from The Infernal Devices. I don’t really want to explain why in case you haven’t read the trilogy yet. Nice post, Eve! Yes! That is the ultimate noble character quote. 🙂 Oh, I can’t wait to find out what happens with Jem and the others in the The Infernal Devices series. I’ve only read the first book so far and was enraptured by Jem. Jem only becomes more charming. 😉 Hope you continue to enjoy! 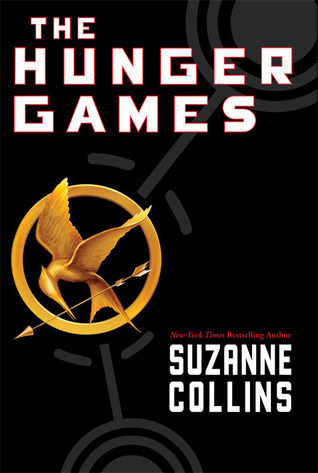 Unfortunatelly, I only read one book from your list – The Hungar Games. 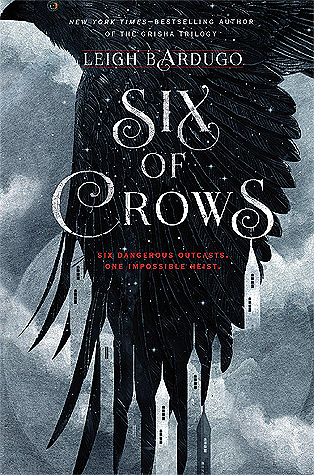 But I have some of them on my tbr list (like Nught Cicrus and Six of Crows). Those are two EXCELLENT books to have on your TBR. 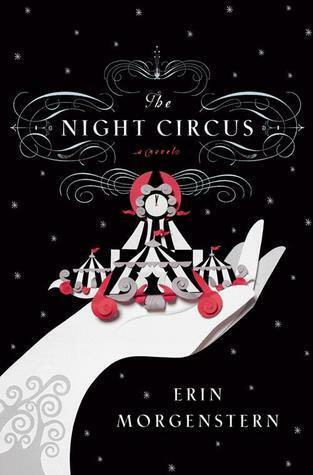 The Night Circus is a one-of-a-kind gem of a book, and Six of Crows has one of my all-time favorite endings. 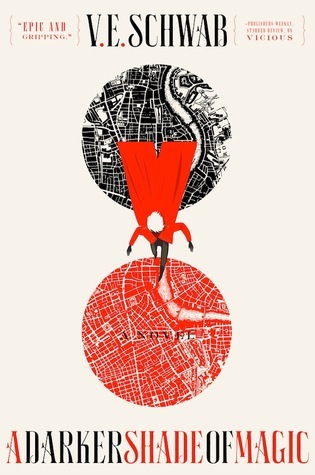 Great post, I still can’t think of Code Name Verity without feeling all the feels. There’s many heroic and selfless character in this genre, which makes me adore it all the more. 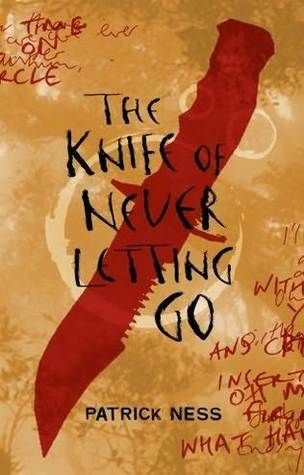 I also LOVED Todd, and also Viola of The Chaos Walking series – one of my favourite trilogies of all time. All of these (except for the last two) are books that I have heard about and really want to read! I can’t wait! The Hunger Games and Legend were definitely amazing as well. 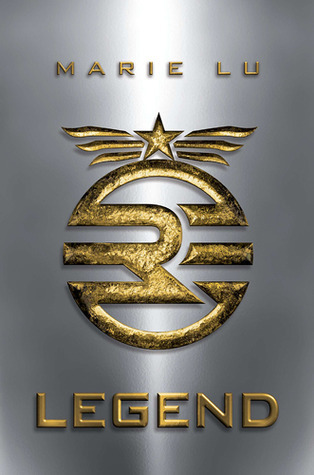 I enjoyed Legend so much! Have you read the other books in the series? I’ve only read the first and second, but I really want to read the third! How about you? Still just the first one, but I’m looking forward to Prodigy. Was thinking of doing a sequel reading month soon, and Prodigy will definitely be one of them. Also, I’ve just realized that what I love so much about my husband isn’t only his kindness, it’s his whole “noble character”. I’ll have to tell him that.